Life is Good..."LAKE LIFE" is Better! LAKE KEOWEE LOCATION OPPORTUNITY OF A LIFETIME...Enjoy the vast open water view across from the Keowee Sailing Club on the southern end of the lake. Established Keowee II Subdivision is minutes from shopping, dining, marina and only 7 Miles to Clemson University & Memorial Stadium. Plenty of room for the whole family for Weekends on the Lake, Game Days, Holidays or that perfect full time home close to town. Boasting nearly 4000 square feet including an open basement game room, wood stove and kitchenette. Owners converted a large lower area storage room into a potential 5th bedroom use. 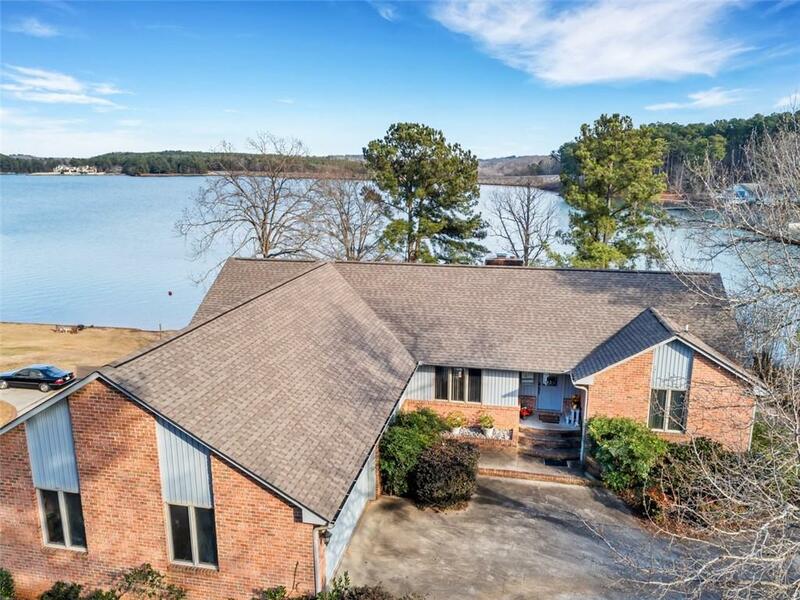 Get ready to make this your LAKE KEOWEE HOME!